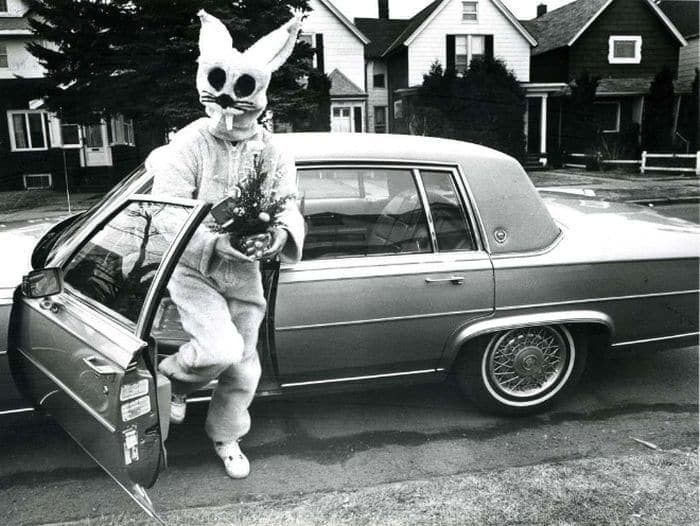 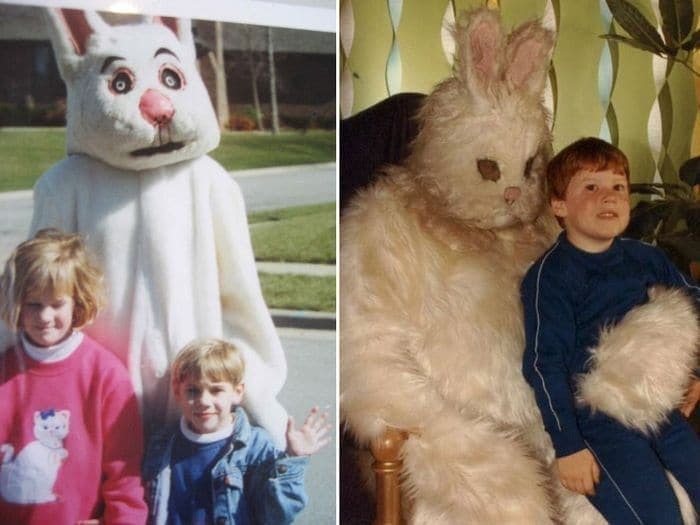 As a kid, seeing the Easter bunny was always an enjoyment. 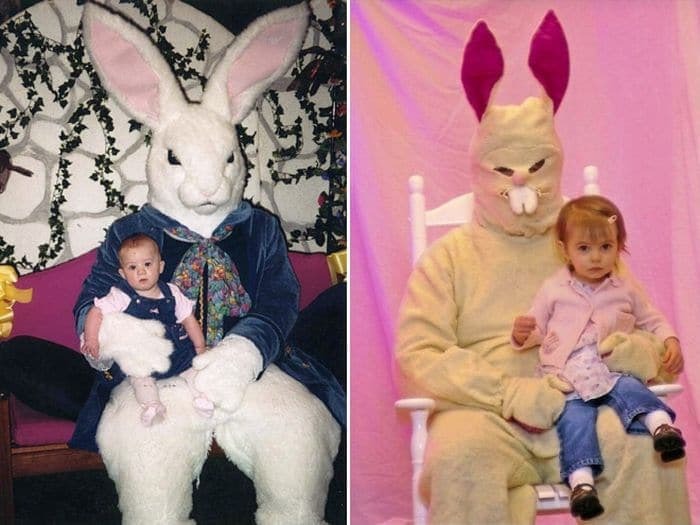 As an adult, seeing grown folks in giant animal costumes can be a mixed bag. 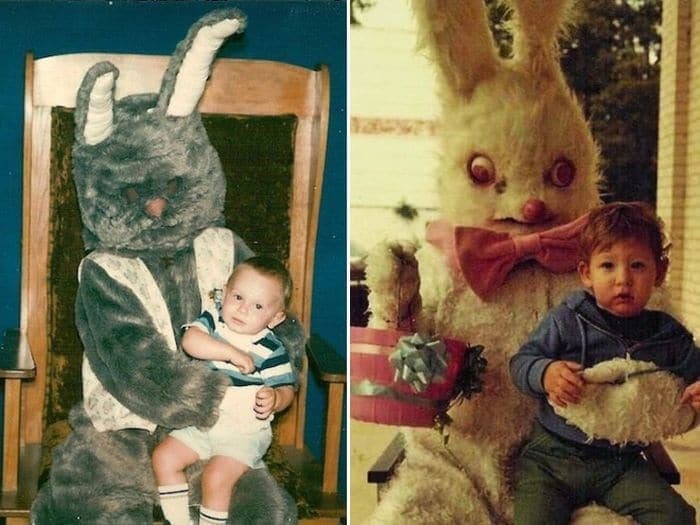 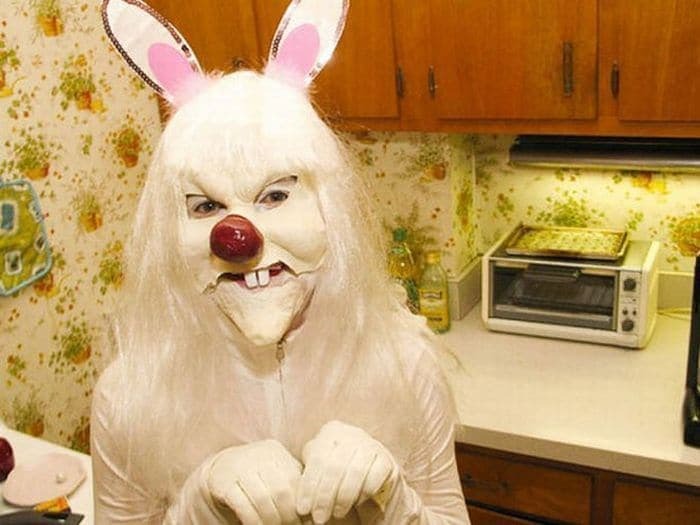 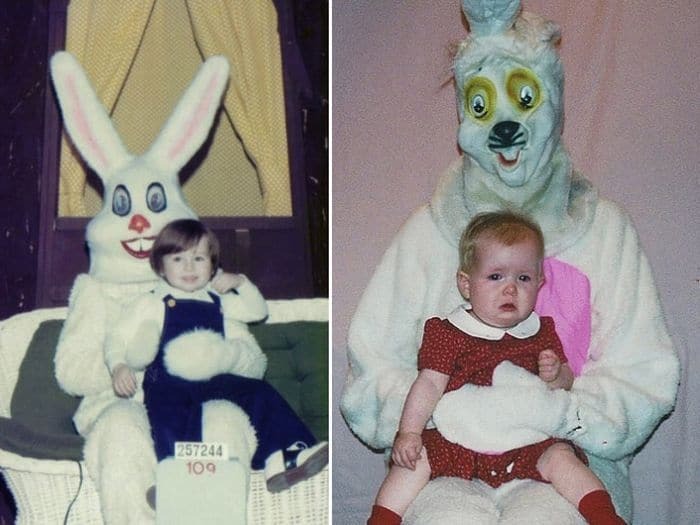 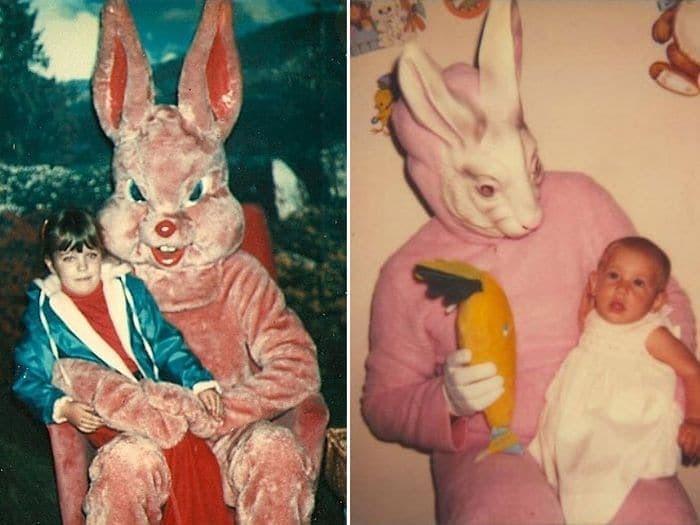 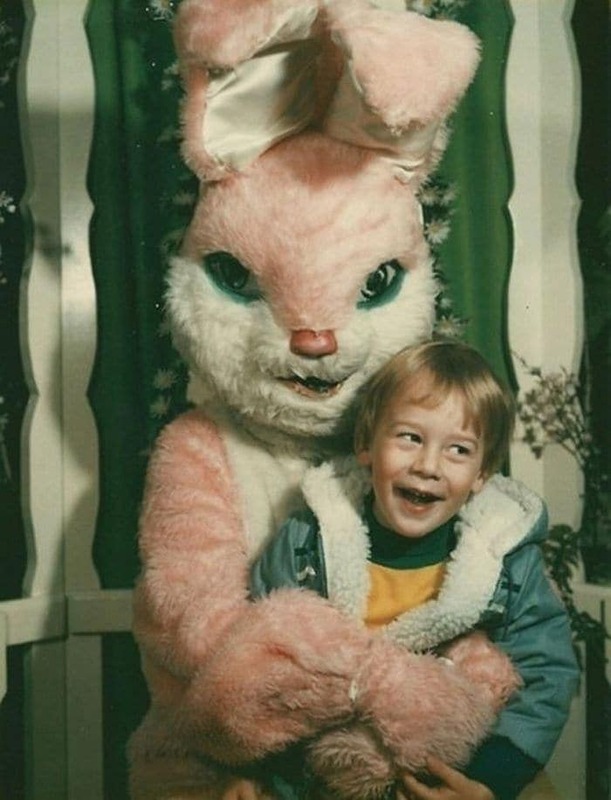 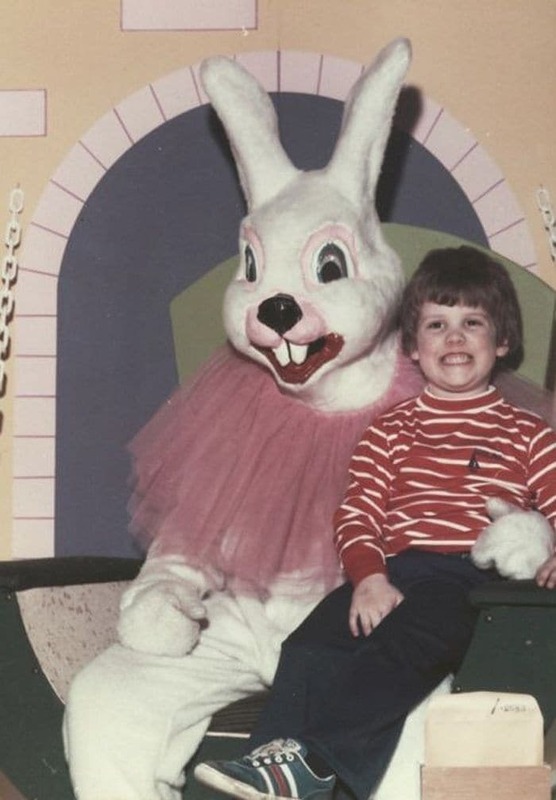 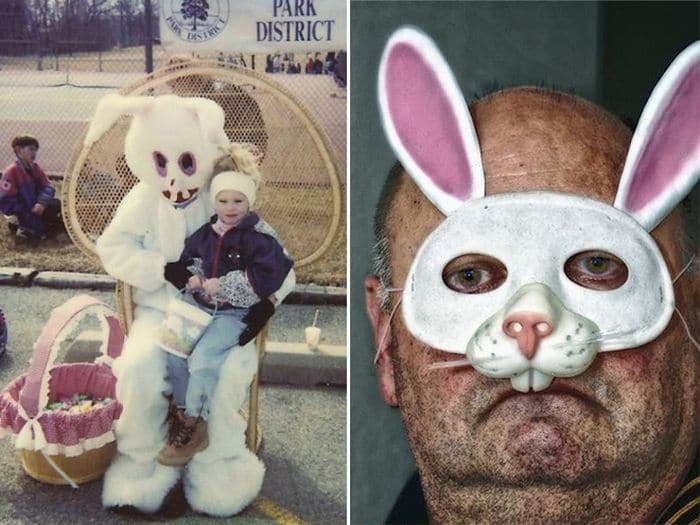 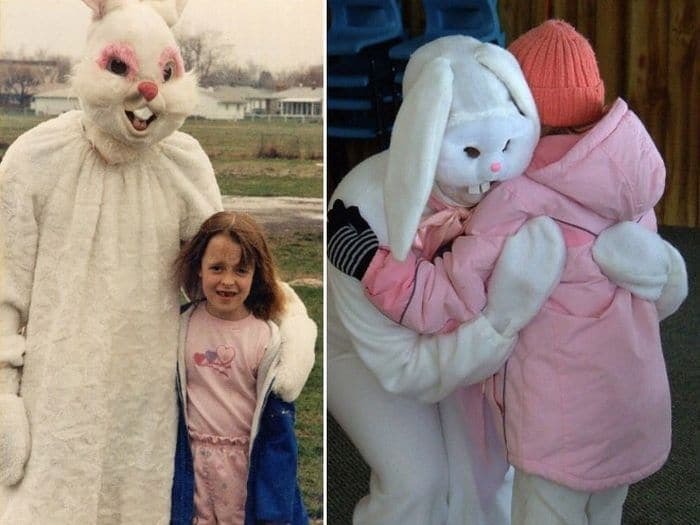 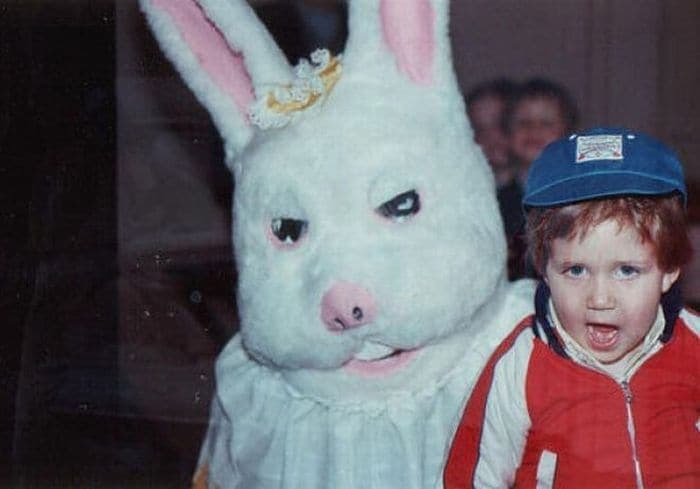 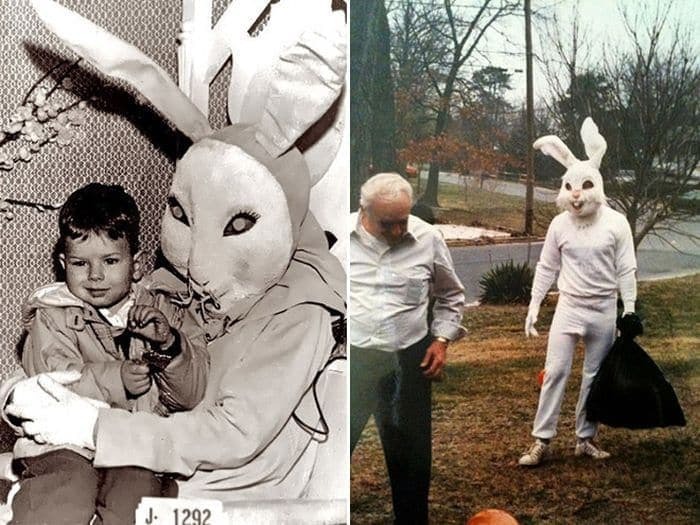 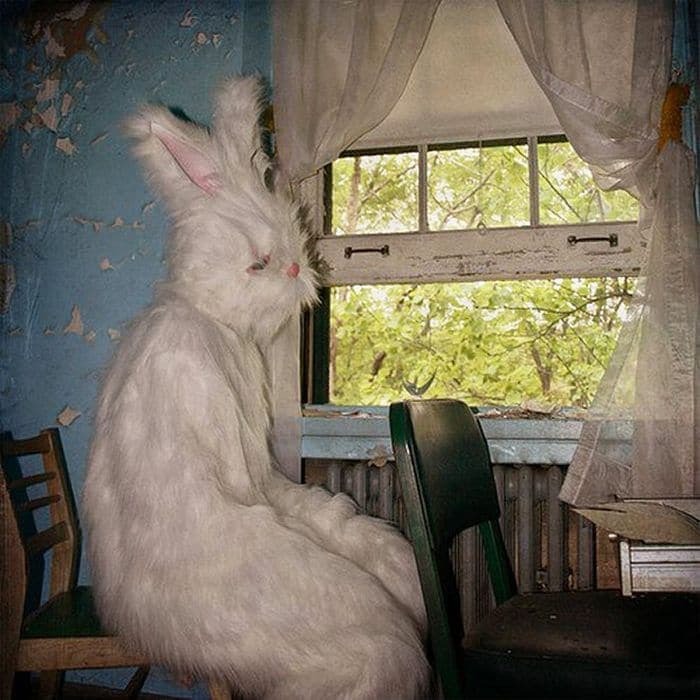 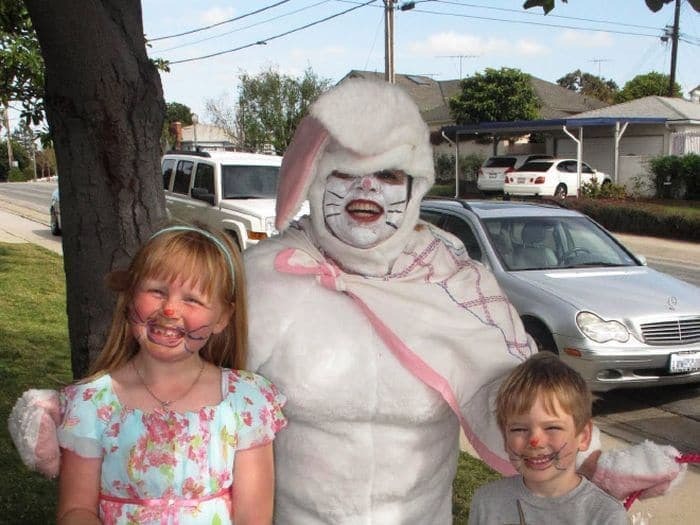 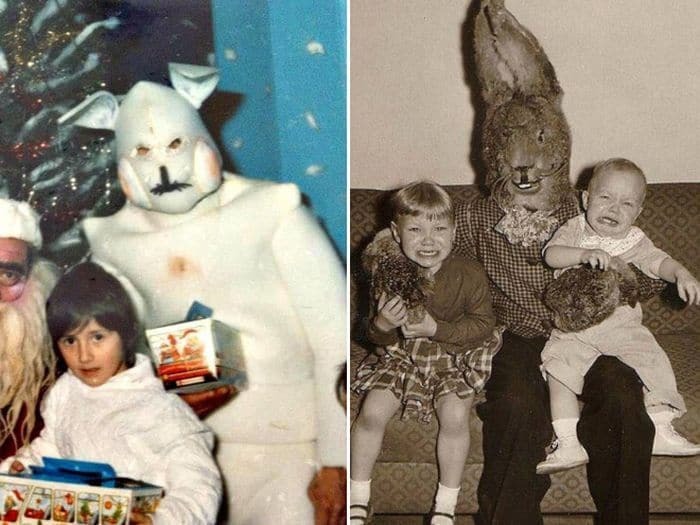 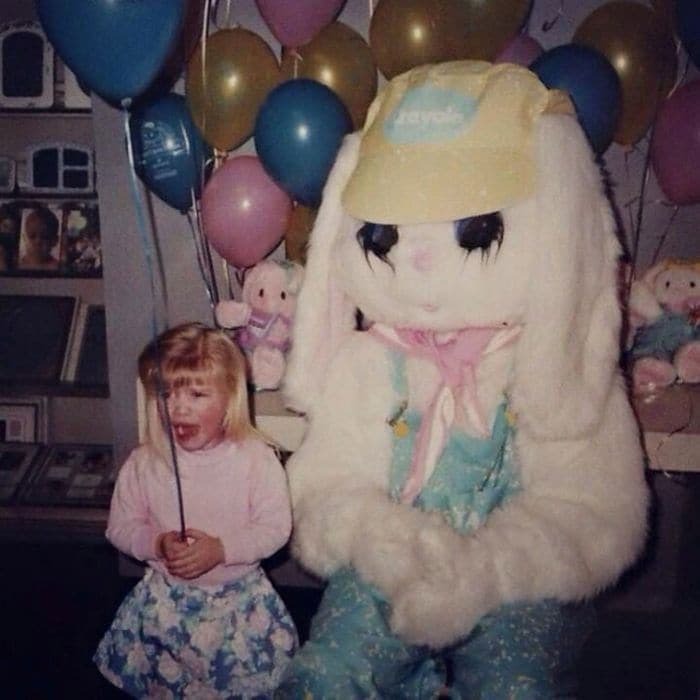 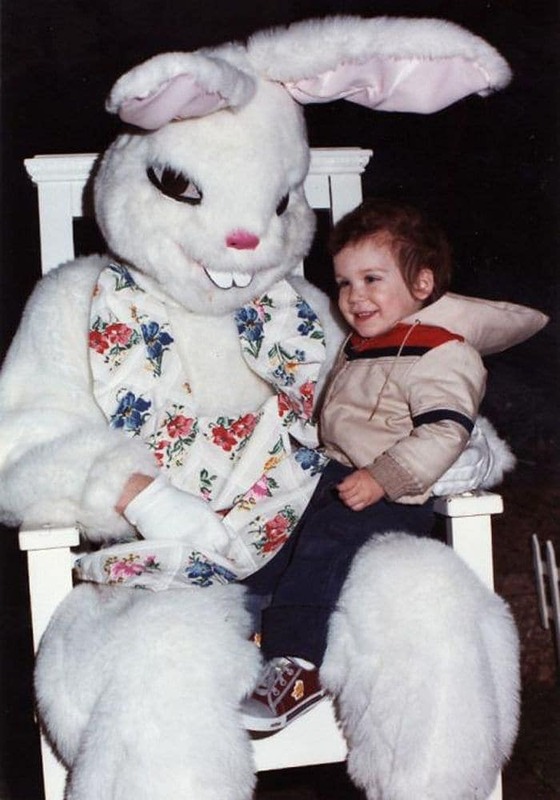 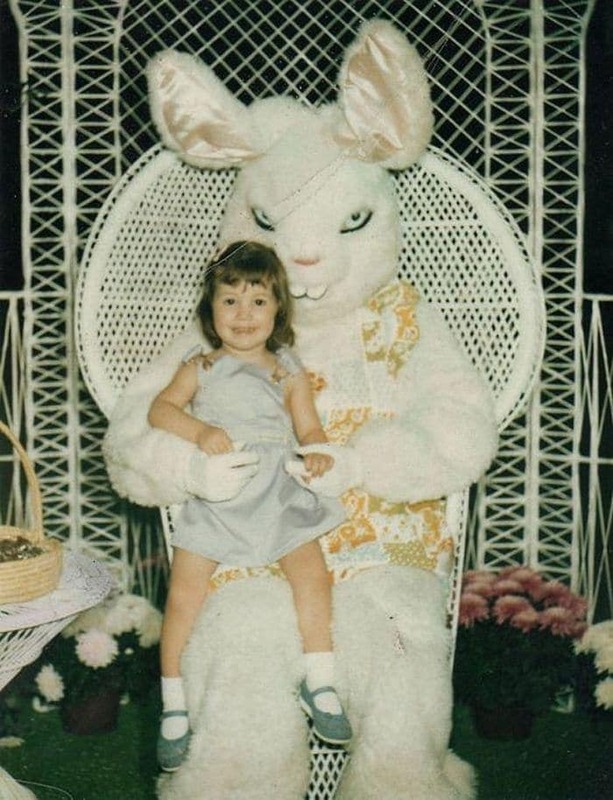 The Easter Bunny is supposed to be a childhood figure of fun, but these rabbits are creepily scary that enough to give you nightmares for days. 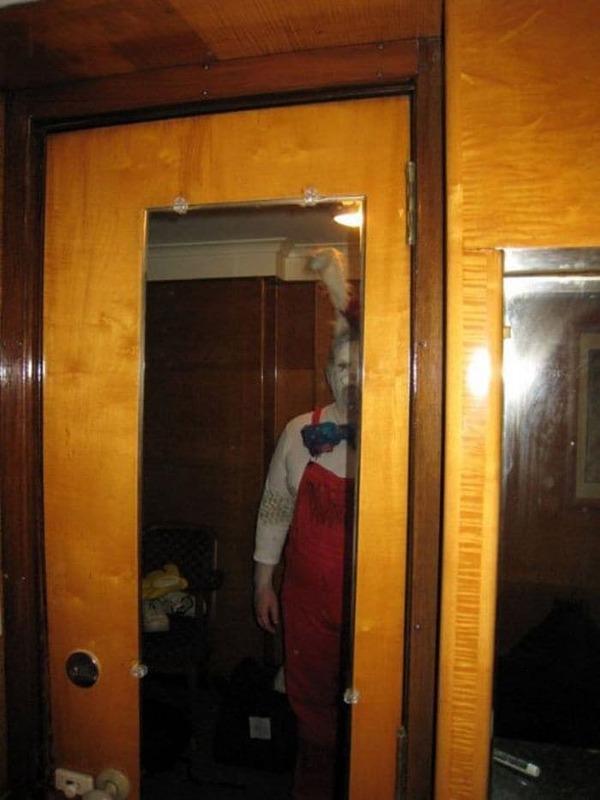 WARNING: Enter at your own risk.